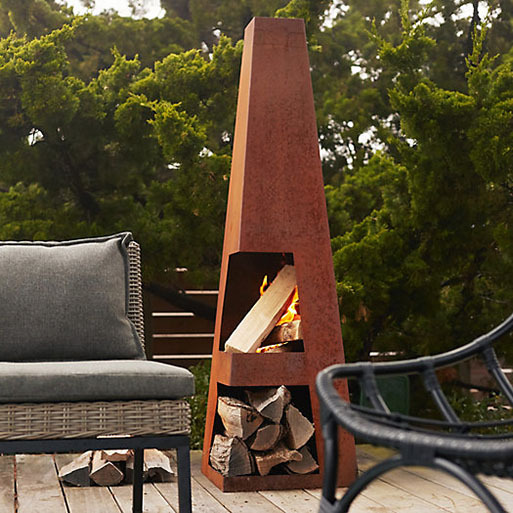 An outdoor chiminea is just what your patio needs for cooler summer or autumn nights. Thankfully, your modern sensibilities won’t be offended by this obelisk-shaped option. 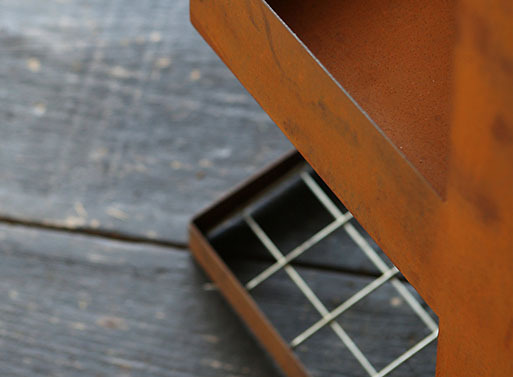 Made from a single piece of weathering steel, the body will develop a stable, rust-like finish over time, letting it blend in to the surrounding landscape.